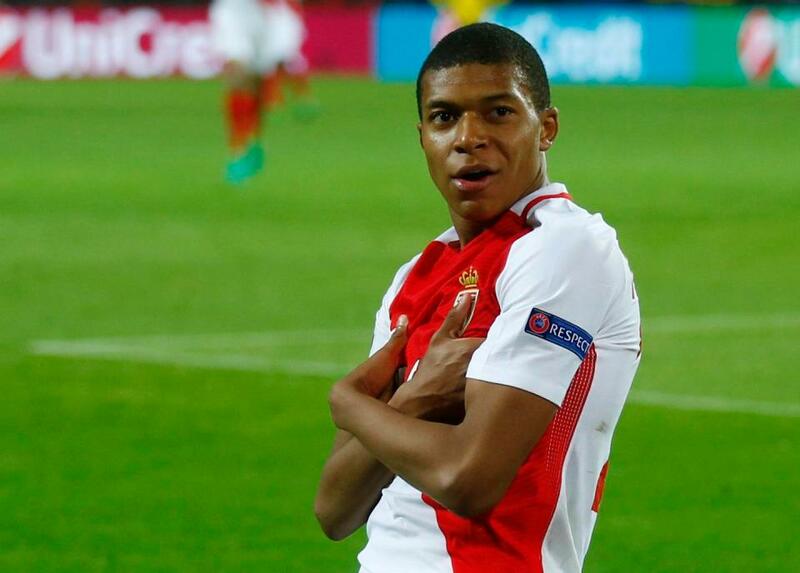 Pep Guardiola has insisted that Manchester City can compete with Real Madrid for the signature of Monaco’s Kylian Mbappe. Marca broke the news earlier this week that the European champions had made a bid of €180million for the 18-year-old. City got one over on Real on their pre-season tour of the US, thumping Zinedine Zidane’s men 4-1 – and Guardiola told a press conference before the game that his club are capable of beating them to Mbappe too. “Anything can happen – we are still looking at a lot of other players, but he is still on that team,” the former Barcelona boss said. Guardiola has already spent a crazy amount this summer and will be well acquainted with Monaco chiefs after the signings of Benjamin Mendy and Bernardo Silva. However, the fact that the Ligue 1 champions have lost so many key players already suggests they will fight even harder to hold onto their prize asset. The irony is that neither City or Real particularly need Mbappe. Zidane already has a front line of Karim Benzema, Cristiano Ronaldo, and Gareth Bale, hence why he was unable to give Alvaro Morata enough games last season. City, meanwhile, are facing a battle to keep both Sergio Aguero and Gabriel Jesus happy.